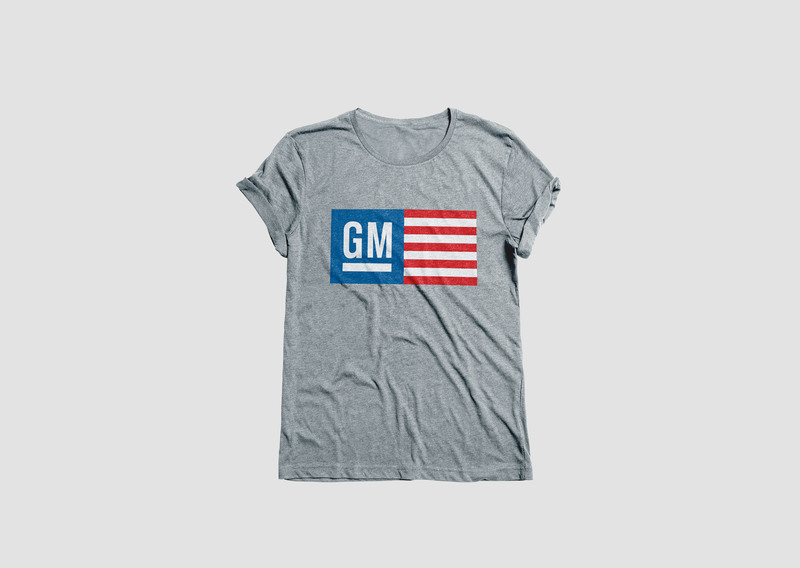 United Brands of General Motors. 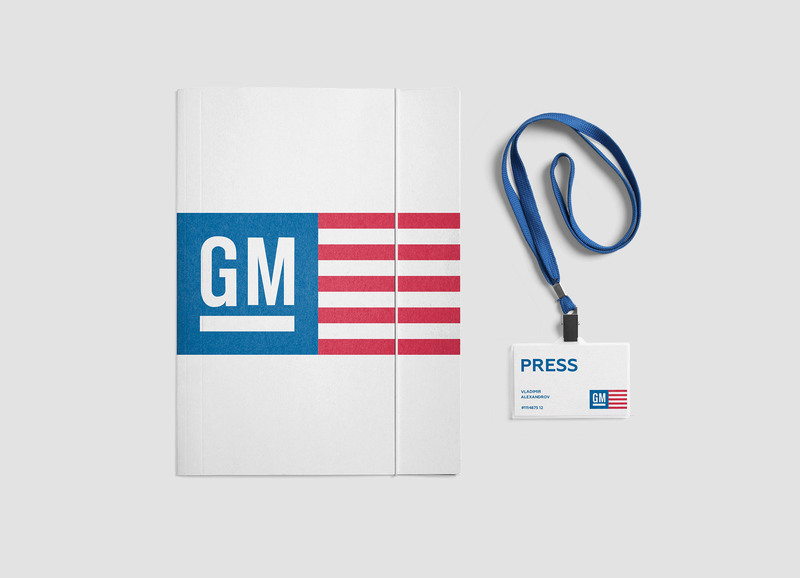 In 2014 American brands such as Chevrolet, Cadillac etc. 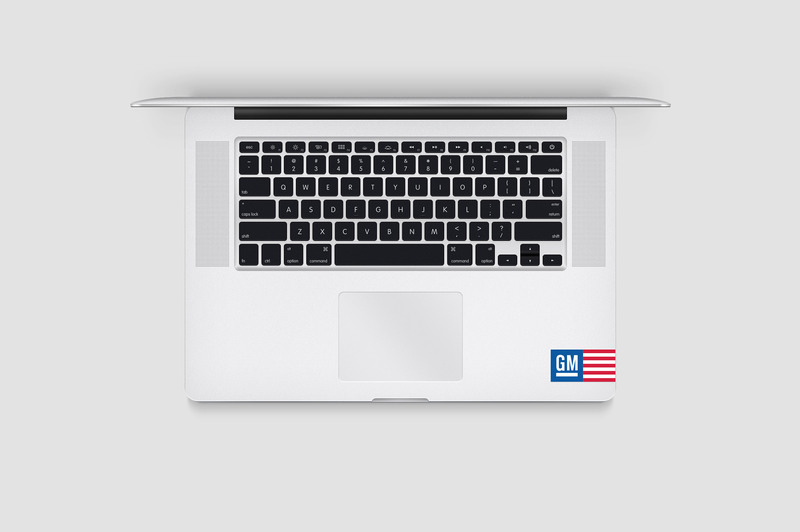 were gathered at the dealers’ conference of General Motors. 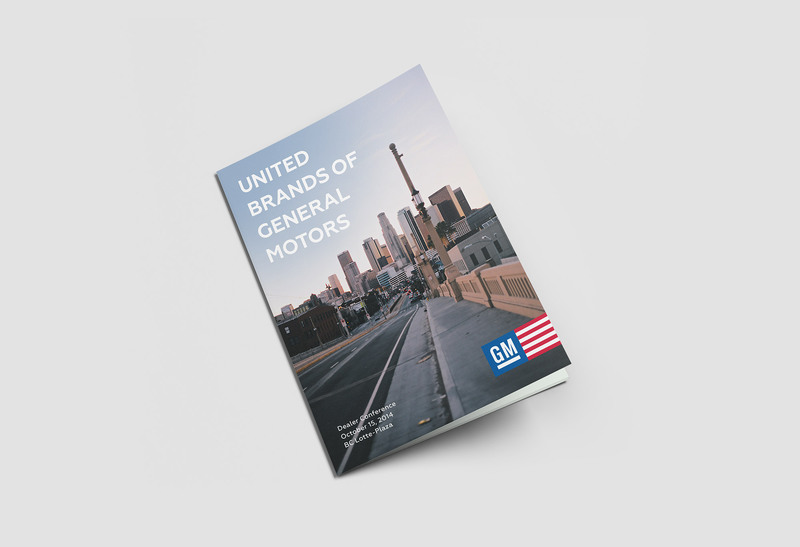 To remind the fact that General Motors is the biggest American company we invented the tagline «United Brands of General Motors». 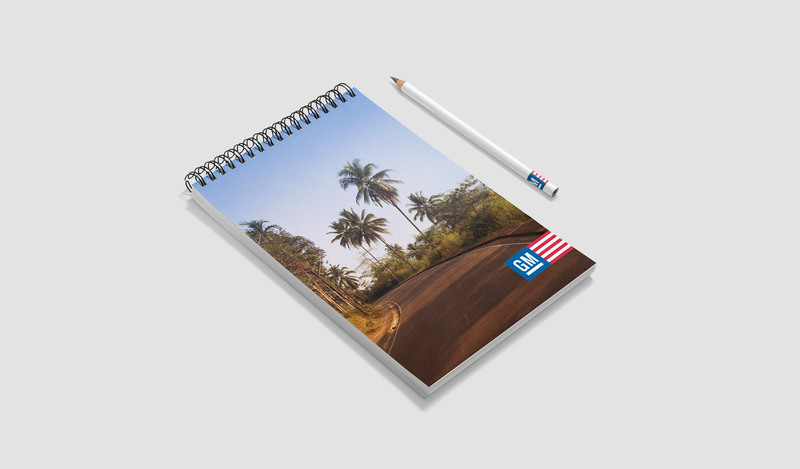 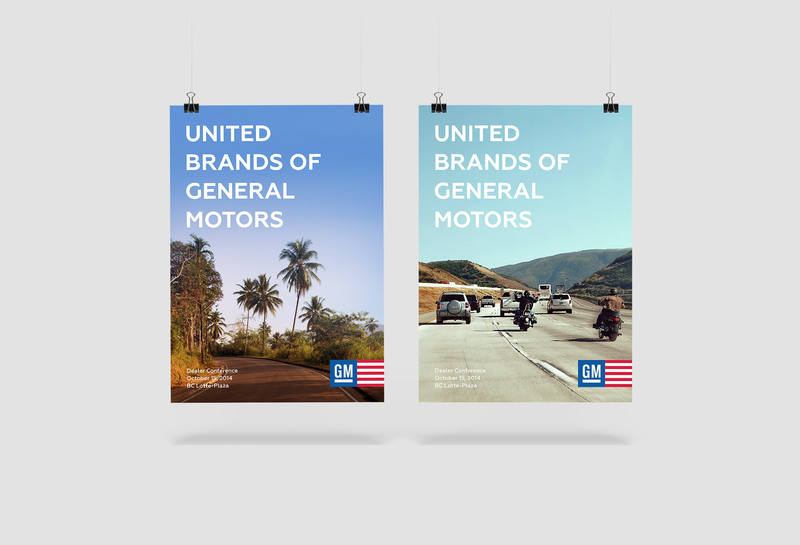 We also offered posters with colorful photos of American roads and the sign combining the American flag and the GM logo.